Best in Class!! All in One Softswitch for Your Wholesale & Retail Business. Video Calling, Instant Messaging, Data Transfer, HD Voice Quality. Get your Customized App today. 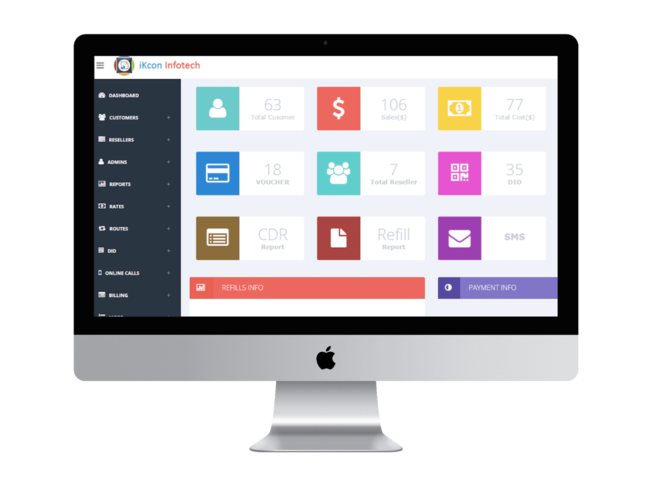 Start your own CallShop Business with iKcon CallShop and Experience the latest Features. A revolutionary way to expand your VoIP Billing System. 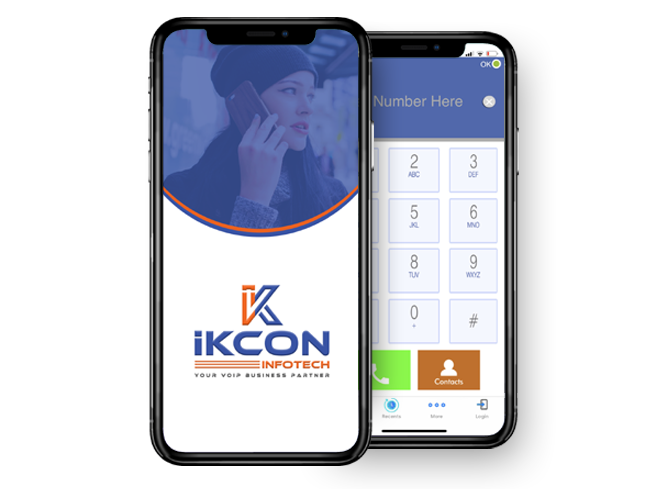 Complete Calling Card System and Solution by iKcon Infotech. 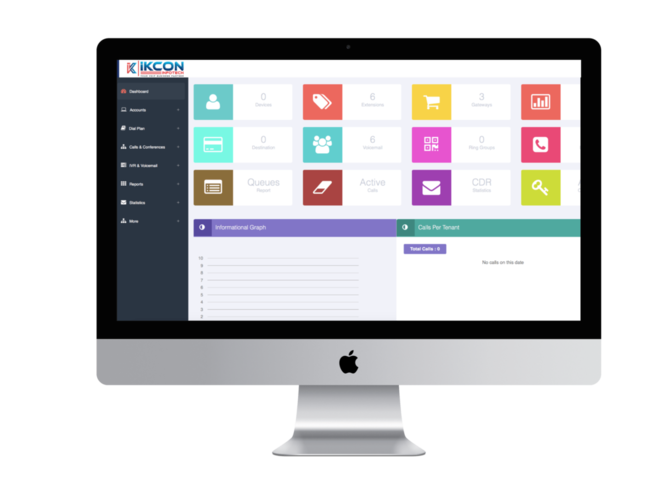 Grow your VoIP business with our Unified Communication System. Our Wholesale VoIP Solution is designed by experts of VoIP Industry. iKcon Infotech!! One Stop VoIP Solution to accomplish your business objectives. Connect to maximize the outcome of your Telecom Profession! Stats states that a White Label Program offers huge benefit potentials. At iKcon Infotech, we have made a perfect White name offering of cutting-edge innovation and complete brand control. iKcon Infotech is highly recommended for their work ethics, dedication and trust throughout their successful development of ZarpVoIP app. They are recommended to others who wants to have a good software development which will deliver a good products to meet their needs. All the Best!! I would recommend iKcon support to any person who have any issue with voice switches and PBX they have fulfilled all our needs and fix all the problems that we have faced before with other providers.Their support staff really know what they're doing I couldn't have it any better Thank you iKcon. Great communication, had a clear understanding of the requirements and worked well with my UK team to customize the system as per business needs. I highly recommend iKcon Infotech - thank you! Outstanding Knowledgeable VoIP EXPERTS!I was not so sure if someone could even do the job flawlessly like the way they did it .. They have proven that they are real genuine VoIP experts and they know for fact that they can make the job done 200% efficient! Thank You so much guys and keep it up NOTE: STRONGLY RECOMMENDED! iKcon and all his team of experts have done a great job, very professional and fast, I recommend everyone, because they really are experts. . I had great Experience working with Team iKcon. They are very professional and project delivery is on Time. I will highly recommend iKcon to those who are looking for VoIP Experts. "Amazing job, very skilled team, really professional and extremely helpful. Recommend to everyone who is looking for Best Support for VoIP based products." Complete VoIP Package by iKcon Infotech!! Customized and White label VoIP Products!! 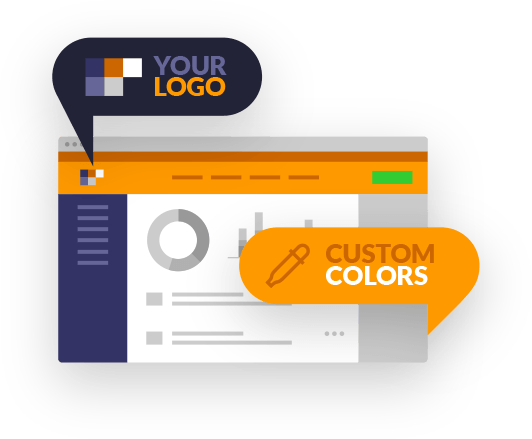 White label products alongside your logo, which makes your branding more grounded. Every one of the items by iKcon Infotech is in Affordable cost alongside the best quality.